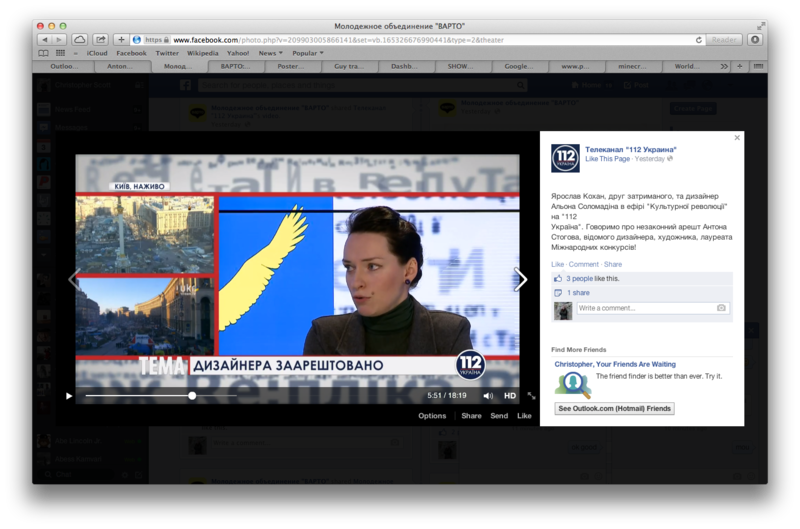 I have a good news. 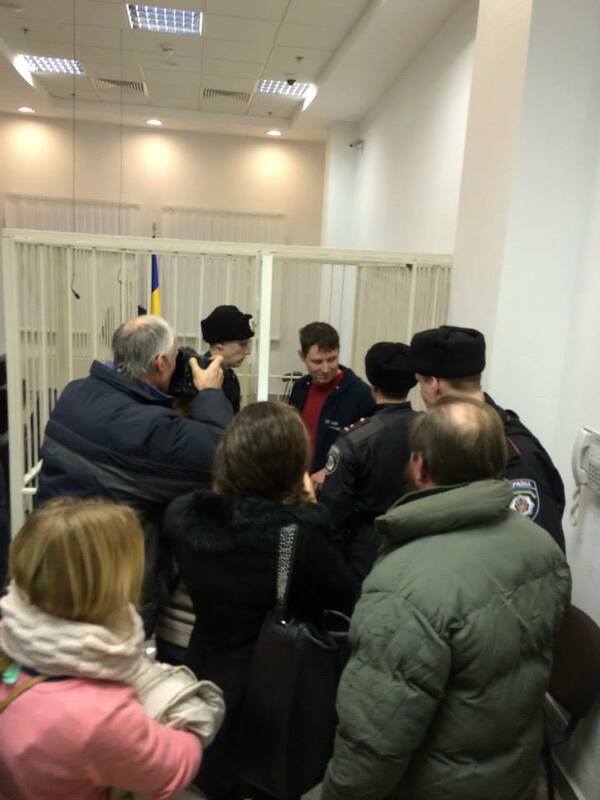 Today Anton Stogov was released after two weeks in prison but put under house arrest. 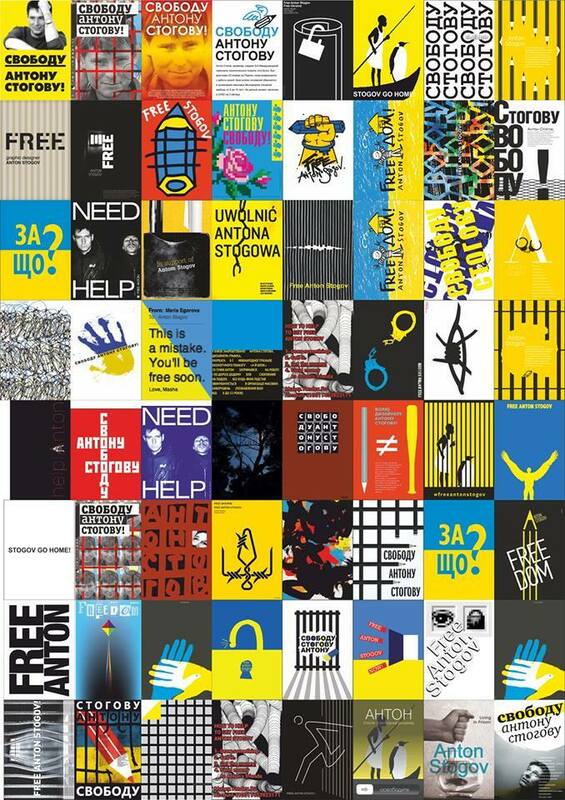 Thanks to everyone who supported Ukrainian designer at this difficult time. 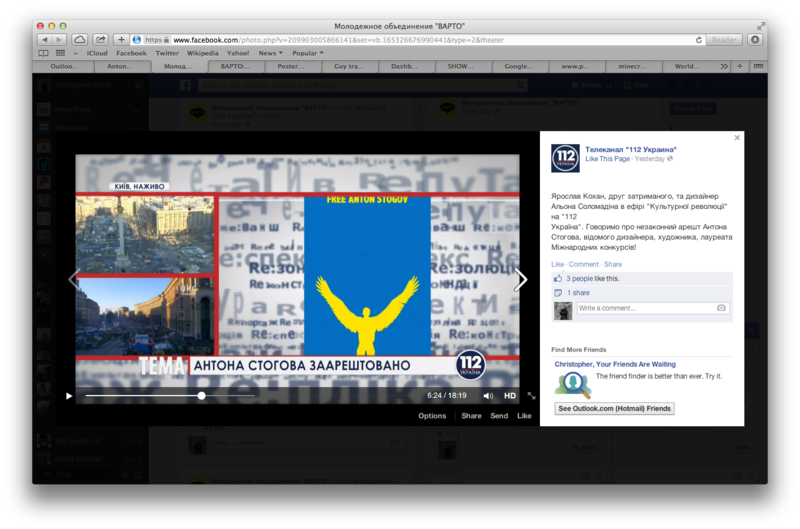 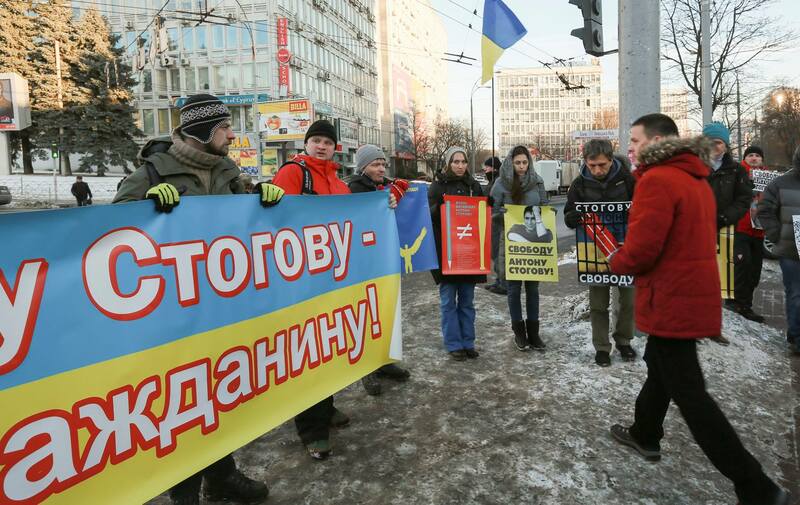 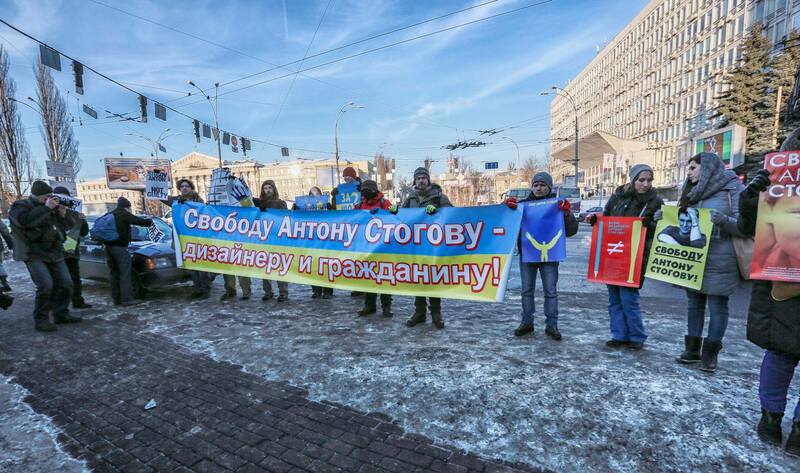 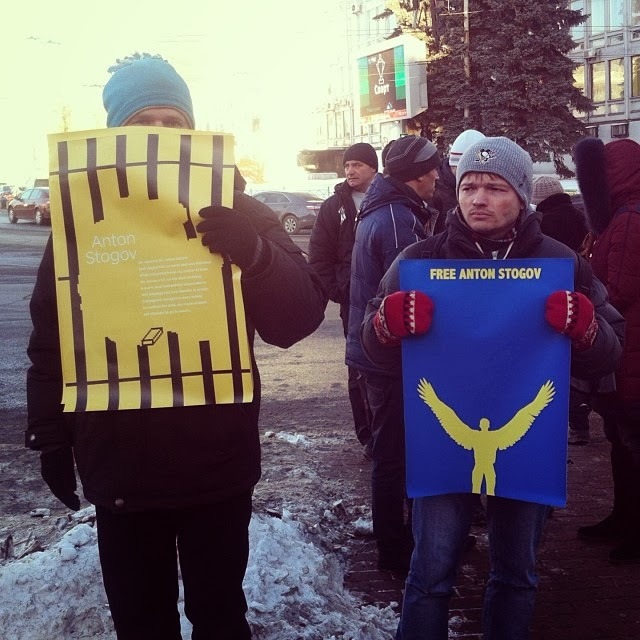 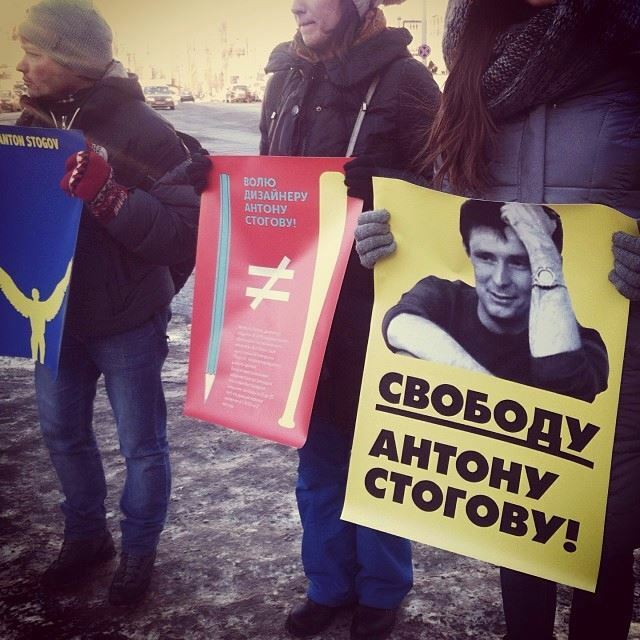 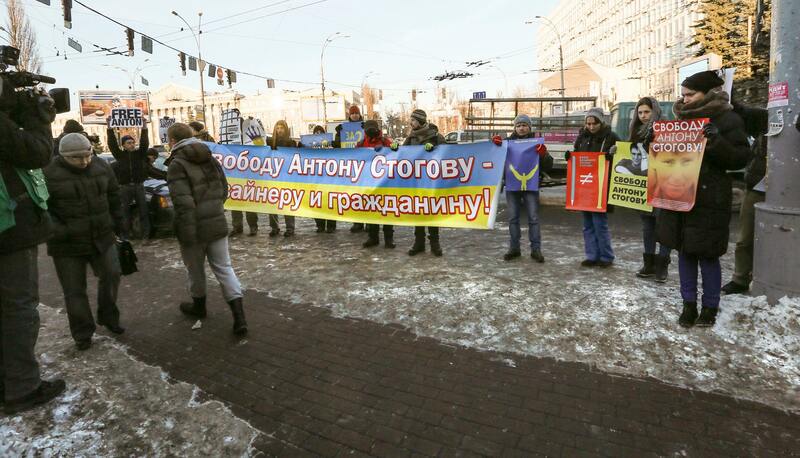 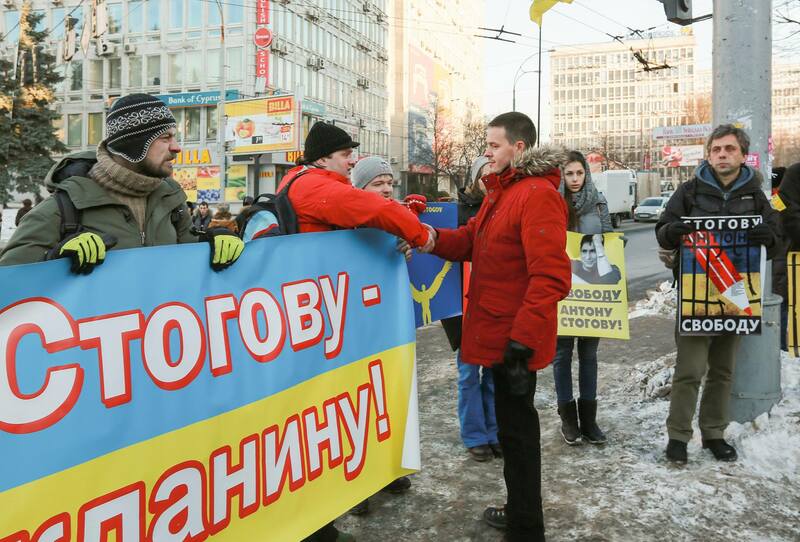 Today the poster flashmob in support of the ukrainian designer Anton Stogov was held in Kiev.